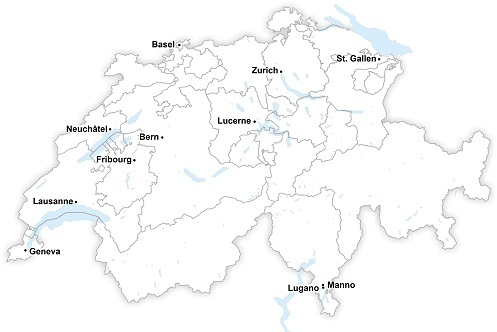 EURAXESS Centres is a network of 14 centres located in 11 Swiss cities. If you are a mobile researcher, the EURAXESS Centres can assist you and your family in every step of your move, starting in your home country and continuing until you have settled in a new one. This free personalised service is here to remove red tape and make your life easier. You will receive comprehensive, up-to-date information, as well as customised assistance on all matters relating to your professional and daily life. A team of well informed staff is at your disposal across Switzerland.